"First played it with my Girl Scouts when we came to visit in October, purchased it on my phone while still in your office, and it has a permanent spot on my coffee table!" I highly recommend Buffalo to all I speak to. It’s fast, fun, highly replayable, and always a challenge. It’s great for small or large groups, can easily be adjusted for time, can seamlessly add or remove players from the game without upsetting game play, and has always taught me something new. "I am now completely convinced buffalo is the best card game ever." 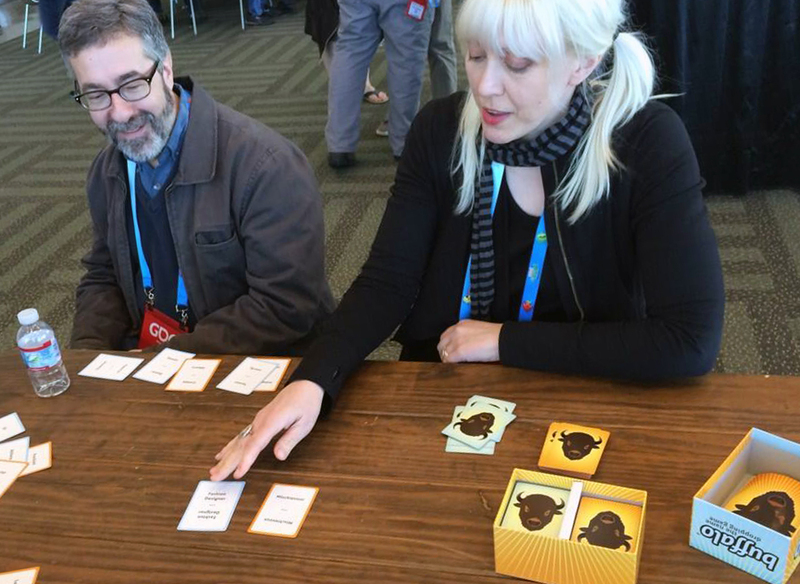 "Buffalo is the best thing about GDC"
"Simple but fun game that makes you think about things that may never have crossed your mind." "I love this game. It can get intense at our Venture Scout meetings! Love how versatile it is!" "I have played this several times already and enjoyed it. It is a fast game best with 3-6 people and because of the way in which cards are drawn, it has pretty much limitless replayability." Can you name a flamboyant popstar, a blind scientist, or a skinny superhero? You’d better think fast, or your fellow players will leave you buffaloed! A card game of quick wits and zany combinations, buffalo: the name dropping game asks you to name-drop faster than your friends, collect the most cards, and win! How fast can you name a vain artist? How about a glasses-wearing heartthrob? Don’t be surprised if you find yourself surrounded by curious players eager to name an annoying conqueror or perky religious figure! 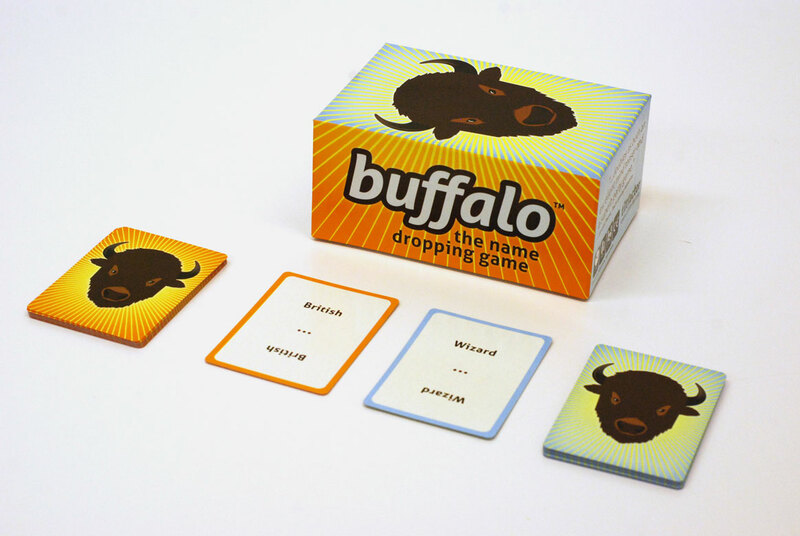 buffalo is a 20 minute party game for adults and families (2–8 players ages 14 and up), and players are encouraged to join in the middle of a game! Have someone flip over one card from each color deck face up onto the table. 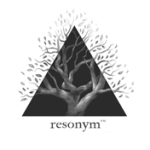 All players immediately race to think of, and shout out, the name of a real person or fictional character who matches the descriptors on the cards. 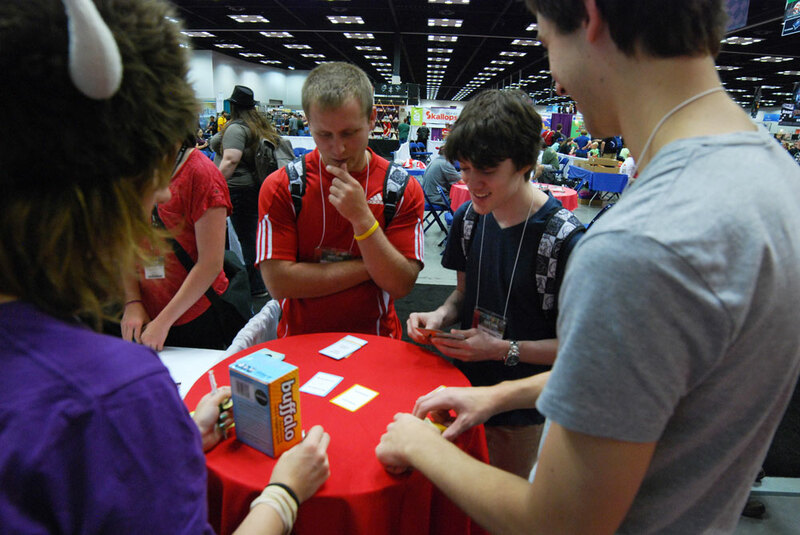 The first player to name a match takes the matched cards. When the decks run out, the player with the most cards wins. Whenever the group finds itself Buffaloed by the cards on the table and unable to make a match, someone adds another card from both decks to the table. buffalo: the name dropping game was developed as part of a National Science Foundation-funded project called “Transforming Science, Technology, Engineering, and Math (STEM) for Women and Girls: Reworking Stereotypes & Bias.” The funding enabled Tiltfactor, with additional assistance from the National Girls Collaborative Project, to research and create a number of games, with designs informed by psychological theory and research, aimed at reducing gender bias and broadening participation in STEM. Initial data suggests that buffalo: the name dropping game reduces prejudice and encourages greater inclusiveness in players’ representations of social identity groups. Wilson, Mark. 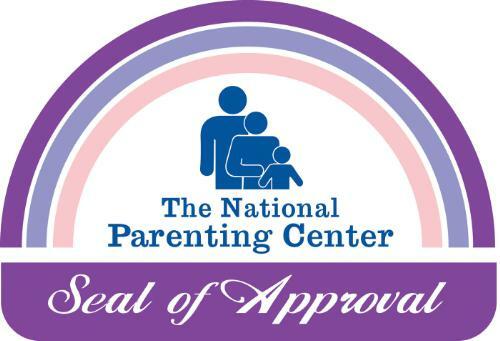 “A Simple Card Game Designed To Rewrite Gender And Racial Stereotypes: The Neatest Thing? It’s Been Proven to Work.” Fast Company, 28 Oct 2015. Shapiro, Lila. “This Game Can Make People Less Prejudiced. Here’s How.” The Huffington Post, 28 October 2015. If I only have a buffalo card and one other card on the table, can I name a person who matches the single descriptor? No, the group is buffaloed. Add two more cards. If the group is buffaloed, and I add two more cards, and one of them is a buffalo, do I add another two? No, you only ever add more cards if matches cannot be made. Retailers – see how to order here. 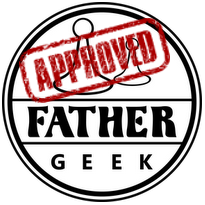 Playtesters: Friends, families, and students in the NH/VT Upper Valley and beyond.